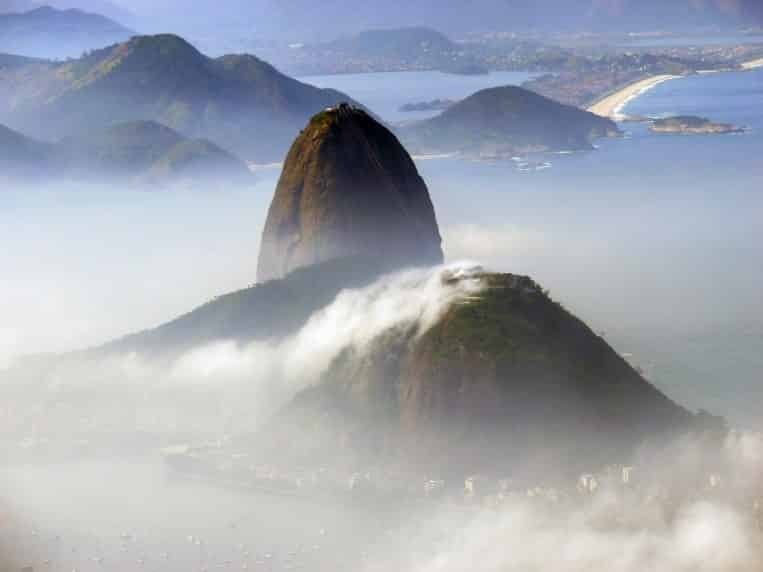 Without doubt Rio de Janeiro is one of our favourite cities in the world. Its one of the most colourful, sun drenched and tourist friendly places on earth and somewhere we very much enjoyed visiting ourselves. 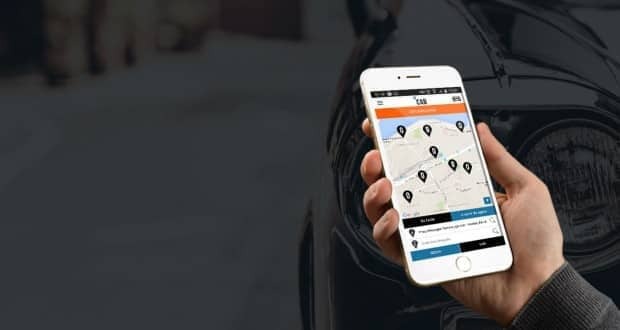 There’s so much to do here for tourists that its hard to pick the very best tours of Rio but, if you’re like us, your time may be limited and you’ll want to make the most of every minute you’re there. So I’ve put together a list of some of the best private tours of Rio de Janeiro that will help you see as much as possible during your stay. They are in no particular order but all equally worth checking out. Lets start by ticking a few boxes and Sugar Loaf Mountain is definitely one of them! Nothing says “Rio” quite like a visit to the top of Sugar Loaf where you’ll see the entire city stretched out below you. 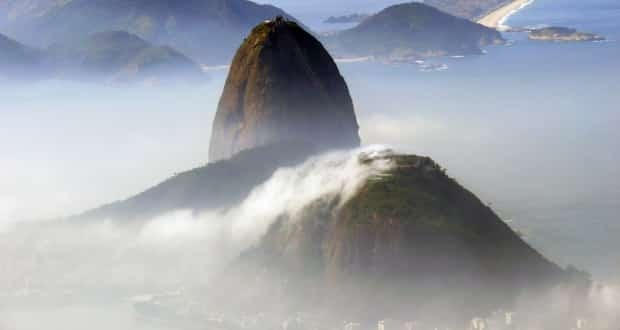 The views up there are spectacular and a great way to start your Rio experience. After that it’s on to the beautiful Selarón Stairs, in Lapa which is the perfect place for a romantic photo or two. The Metropolitan Cathedral of Rio de Janeiro is the next stop on the tour and is without doubt the most important church in Rio.After that its on to one of the most famous sites of the city, the amazing Sambadrome where the Carnival takes place every year, seating some 80,000 people its quite an arena! Lunch is at the beautiful Santa Teresa with a tour of the Largo dos Guimaraes art gallery in the afternoon. 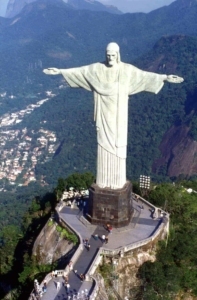 There’s only one way to end such a wonderful cultural tour and that’s with a visit to the world famous Christ the Redeemer statue at the top of Corcovado Mountain. What a way to end your day! You can find out more about this tour here. 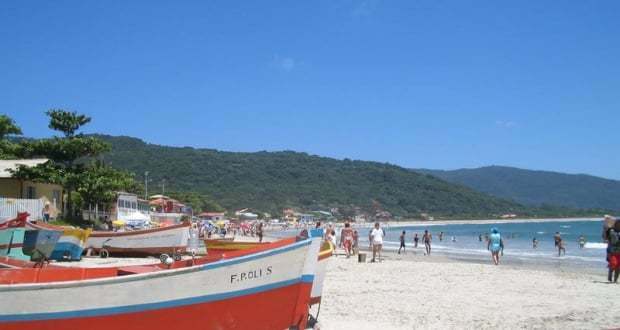 While the first tour gives you many of the tourist hotspots this tour gives you a more down to earth view of Rio de Janeiro and the surrounding area. 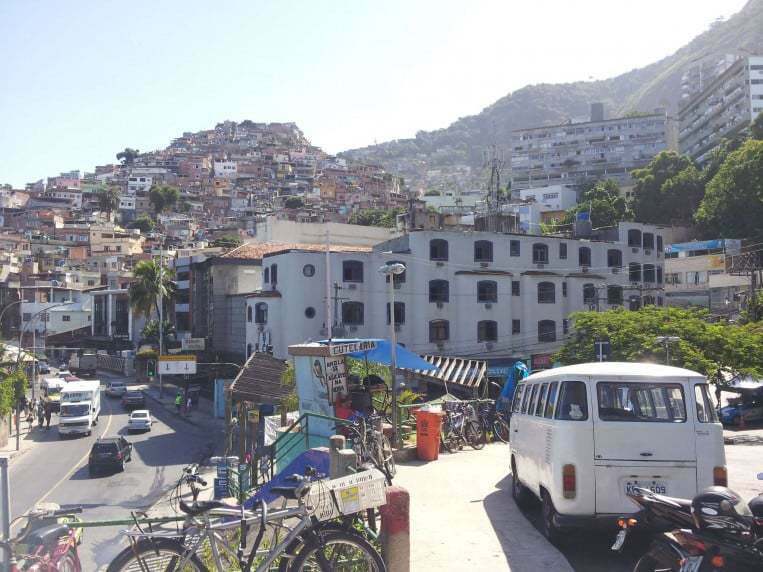 To fully understand Rio, its culture and modern day life you really need to visit the Favelas. For many this is every day life in Rio, in cramped and poorly built houses that cling to the hills around the city. Favela of Vidigal is one of the best to visit to not only get a view of life in the slums but also a great view of Rio de Janeiro as well. One of the most contrasting views you’ll see in the city. After that a visit to the Tijuca Rain Forest is a must as this is the biggest urban forest anywhere in the world. Its surprisingly accessible and is home to an amazing array of wildlife. 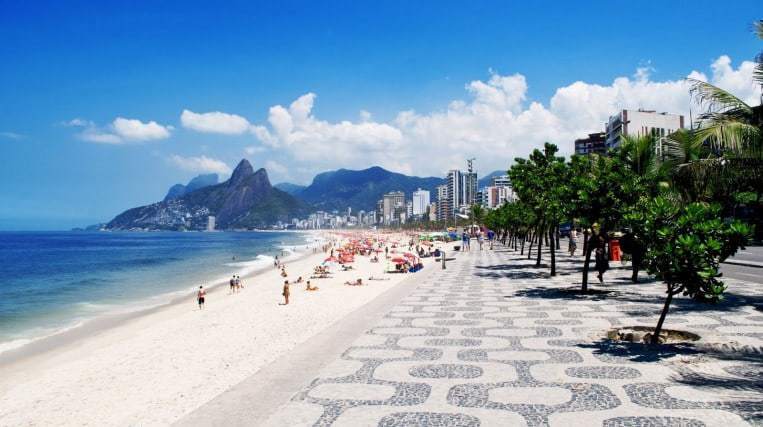 Arguably the most famous beach in the world, Ipanema is a mecca for local sun worshippers and tourists too. Made famous by one particular song, Ipanema beach is the place to hang out of you love the coast and love to people watch. Its best to start at the Jardim de Alah which is the channel deciding Ipanema and Leblon. Be sure to check out Visconde de Pirajá Street for all your shopping needs, great for souvenirs. Grab a refreshing fruit juice at Polis Sucos on Maria Quitéria Street before heading on to Praça da Paz where the city is gearing up for the Olympics in 2016. Finally take a stroll on the sandy beach and stop to enjoy the view. Its one of the most culturally vibrant and beautiful walks you can do in the city. Highly recommended! You can find out more about this tour here. This is definitely a lesser known tour and something a little different to the historical areas in previous tours. 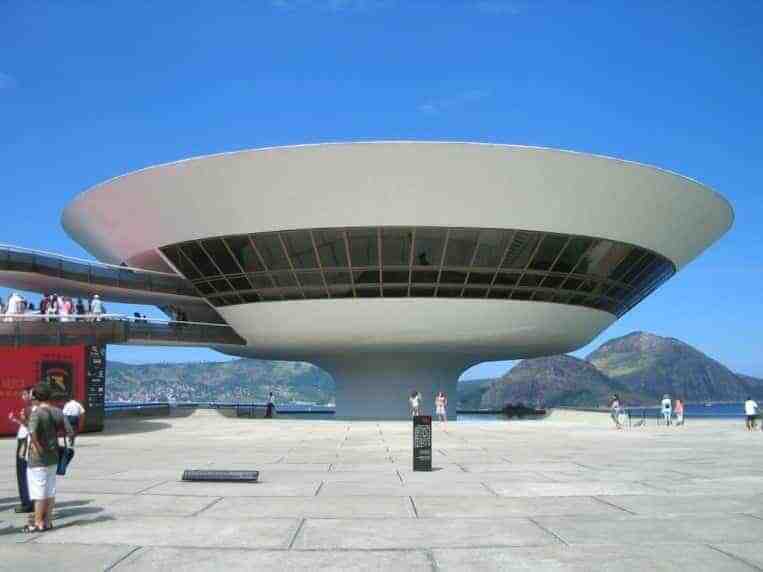 Where the old Rio meets the new, you’ll cross the Niteroi Bridge which has some epic views of the cityscape, before heading in to the Contemporary Art Museum designed by Oscar Niemeyer. The building alone is worth a look from the outside. After that its on to the Fortress of Santa Cruz da Barra, built by the French it guards Guanabara Bay. Much of its history now belongs to the Portuguese and tells the story of the creation of Rio de Janeiro in the city it is today. The tour ends at the beautiful City Park which has some of the nicest views of the city. A real lush green and shaded area perfect for escaping the sunshine for a while. Its also popular with locals and a great place to watch the world go by. You can find out more about this tour here. OK so strictly speaking this isn’t in Rio but its a tour I think is well worth the excursion out of the city. Metropolis is known as the Imperial City and has a fascinating history all of its own. Its quite unlike much of Rio and Brazil and is just 60km away so easily doable in a day. 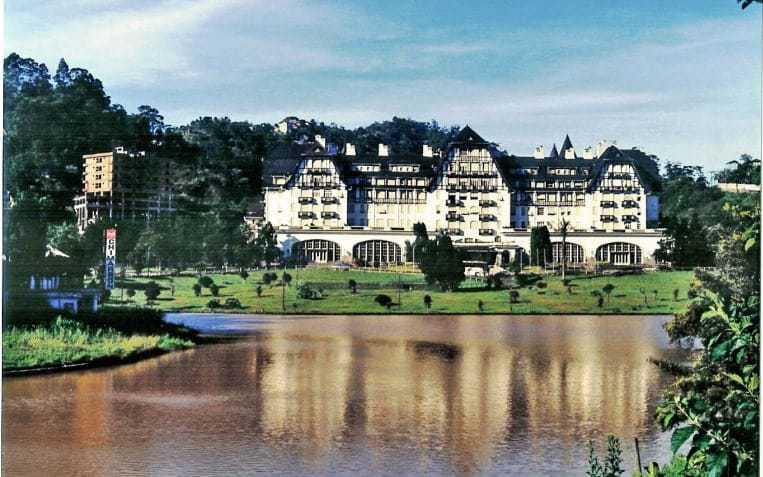 Petropolis will teach you all about Brazil’s monarchal past. Much of the city was built by German citizens who were enticed to move to the city when the Emperor Pedro II made the small town his summer residence. Because of this the architecture of this town is distinctly European with palaces, cathedrals and grand buildings that wouldn’t look out of place in the Bavarian Alps of Germany. A visit to Quitandinha Palace is a must and the beautiful Cathedral of St. Peter of Alcantara, where you’ll find the remains of the Imperial family. 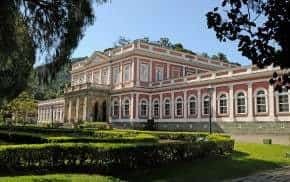 The Imperial Museum can be found in the official summer Palace of Pedro II and the tour also includes a visit to the Crystal Palace and to the House of Santos Dumont, considered to be the farther of aviation in Brazil and a true pioneer of his age. A visit to Petropolis is definitely something a little different to experience on your Rio holiday. You can find out more about this tour here.